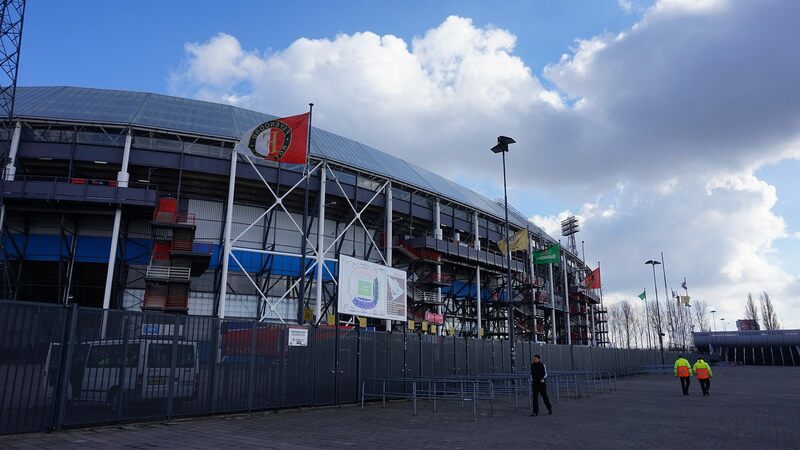 Work on new stadium for the growing fanbase of Feijenoord started in 1935. 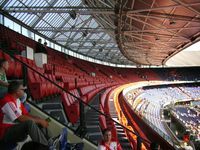 Cofinanced from private money by billionaire van Beuningen, this venue proved to be a model used for decades in other cities, to name just Camp Nou in Barcelona. 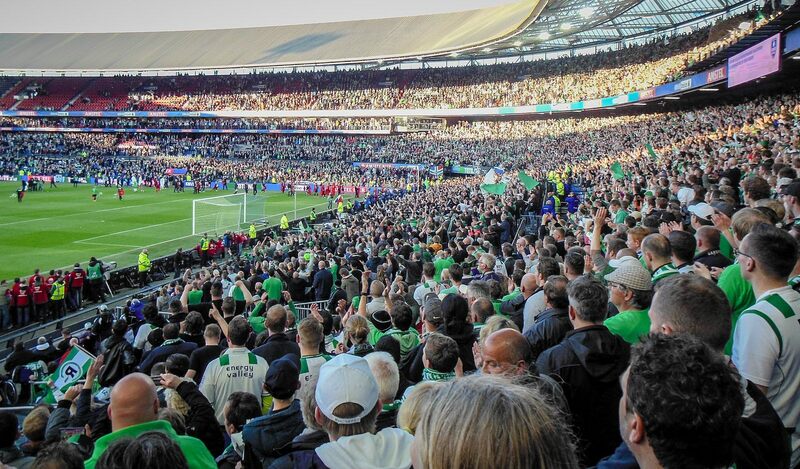 Club president Leen van Zandvliet used best examples from London and New York and was determined to make use of the in Rotterdam. 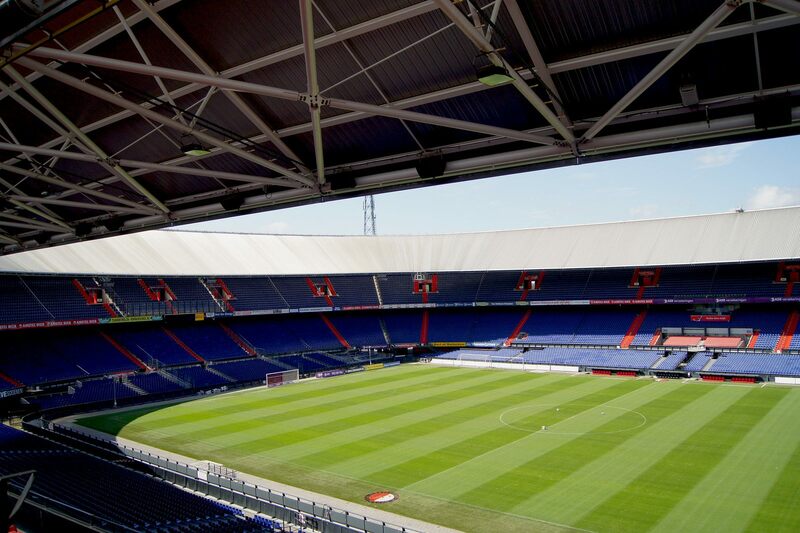 His vision was brought to life by architect Leendert van der Vlugt who used – then cheap – steel, concrete and glass to create a functionalistic venue. 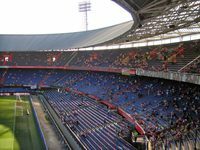 Two years after groundbreaking Feijenoord Stadion was ready and could accommodate up to 64,000 people on two-tiered stands with no obstructed view for spectators, then a unique feature. 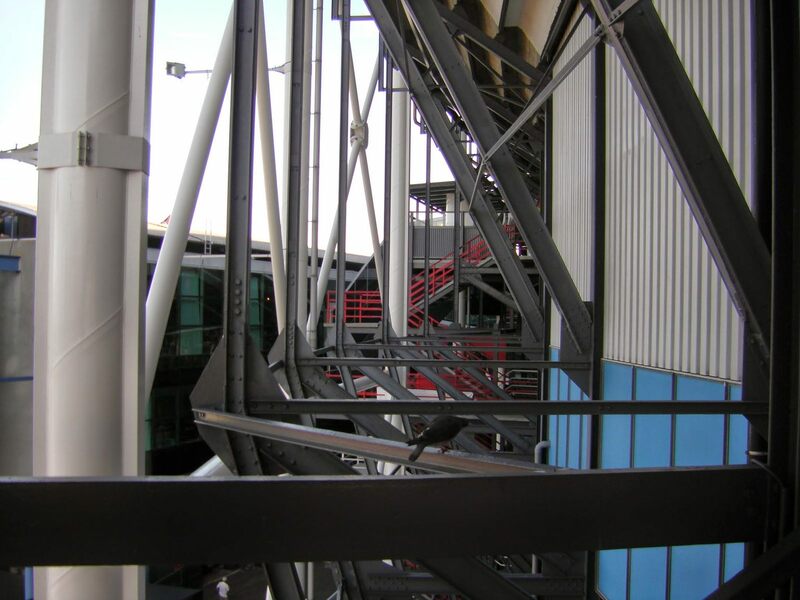 During WWII it was close to being dismantled as the Germans needed steel for their campaign, but thankfully this didn’t happen. 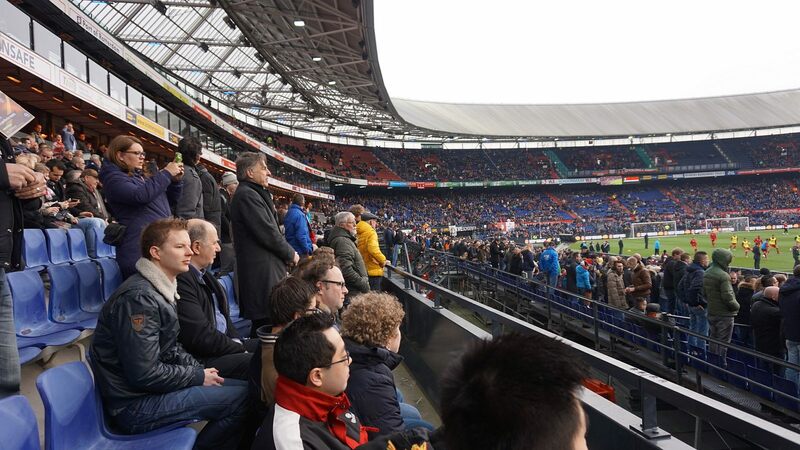 This would have been ironic as the private founder of the ground got his fortune from exporting materials from Germany during WWI. 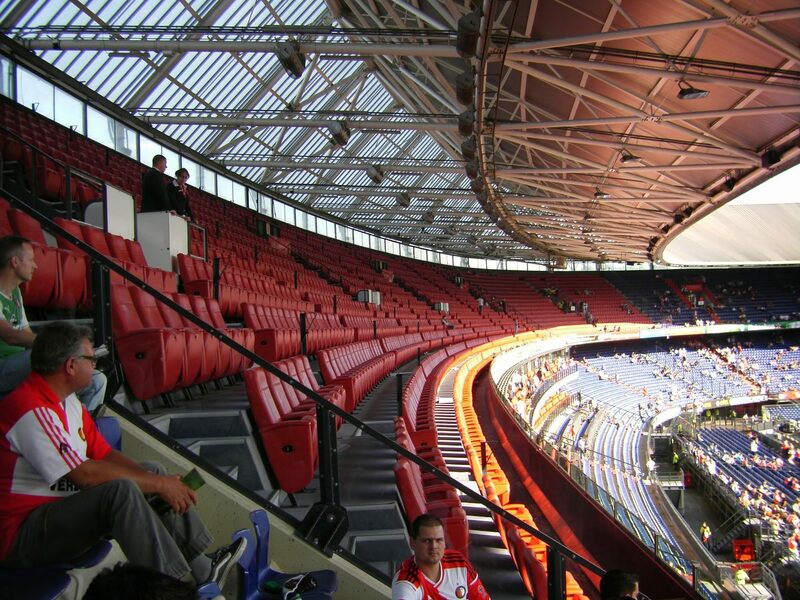 Despite several redevelopments ‘De Kuip’ (The Bathtub – due to its oval shape) retained the 1937 form. 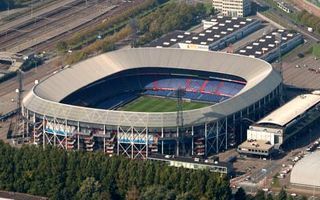 Floodlight masts (mounted in 1958) stand around the stadium and the roof (1994) does not intrude facades almost at all. 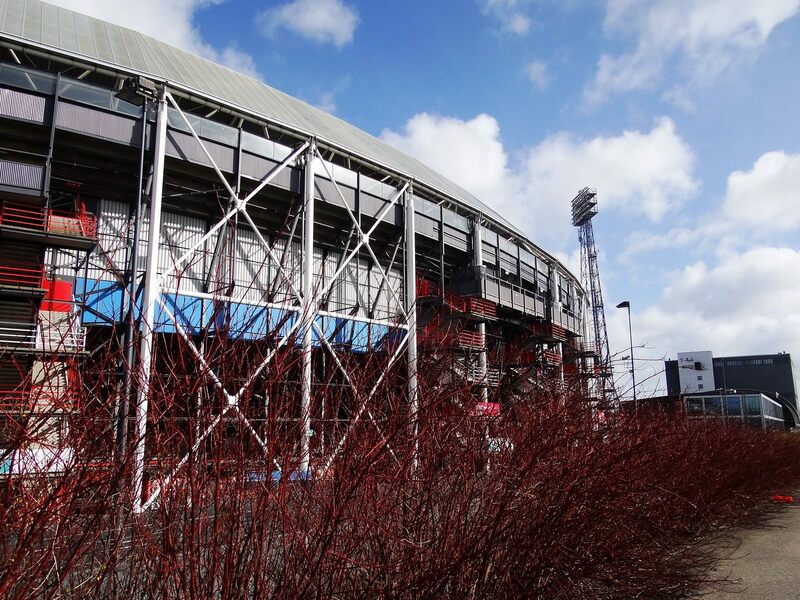 These were among reasons for naming Feijenoord Stadion one of Rotterdam’s monuments. 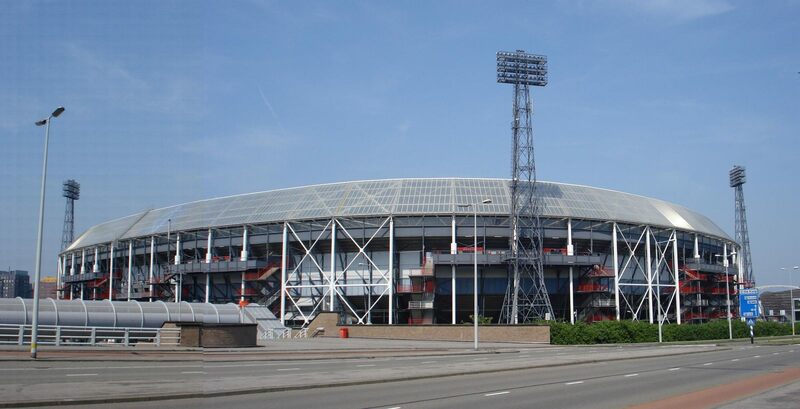 The ground’s value is hard to question as Dutch national team played nearly 150 games here, Euro 2000 had this stadium as main venue and a record of 10 European club competition cup finals were played here. 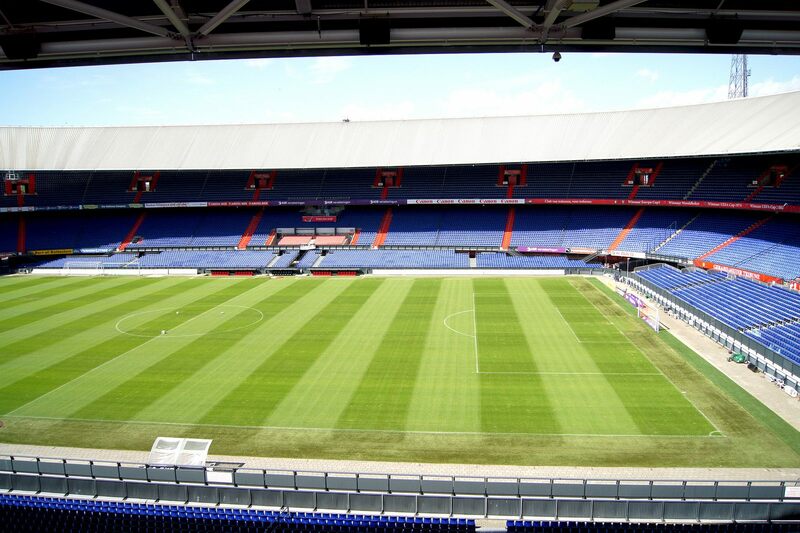 No longer 2023, the new stadium at Nieuwe Maas will at best open its doors in mid-2024. 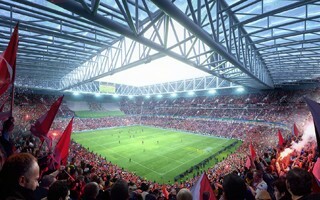 The project's fate should be decided by year end. 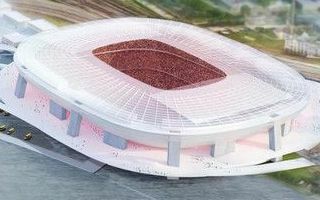 While the football club needs 3 more months to evaluate the financial benefits of planned 63,000-capacity stadium, the design is evolving. 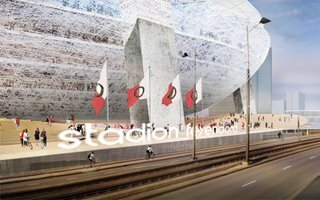 At a recent meeting representation of local residents accepted the updated concept. 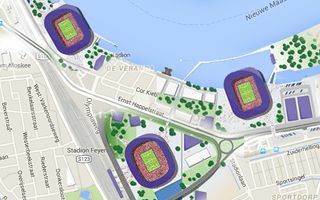 If not as a project altogether, then at least for Feyenoord the new commercial project planned on Nieuwe Maas riverside may be a risk more than a chance. 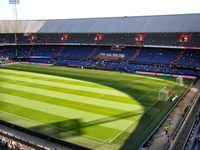 Or so claims sports economist dr Tsjalle van der Burg. 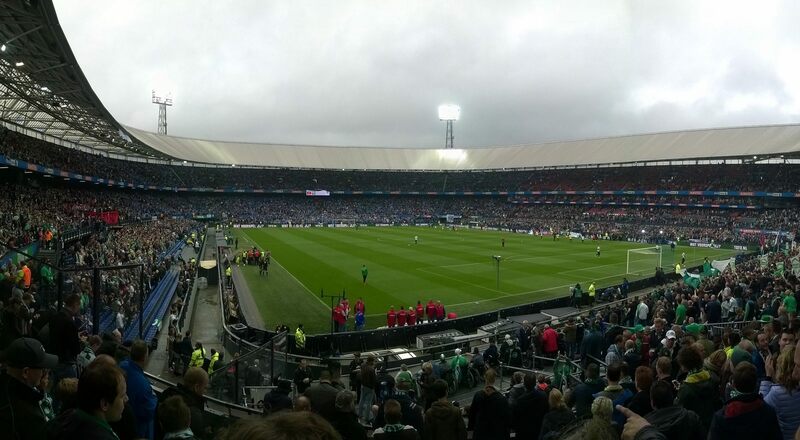 In normal circumstances this stadium would probably not get the green light. 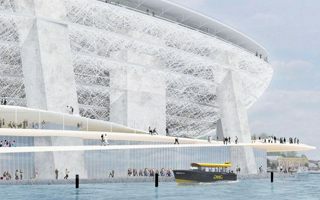 But with insufficient spaces for urban growth a riverbank project needs to be considered. 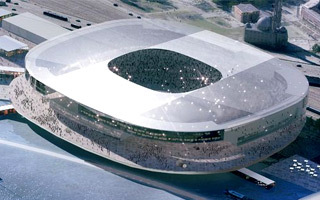 It needs to provide protection from flooding to surrounding areas, though. 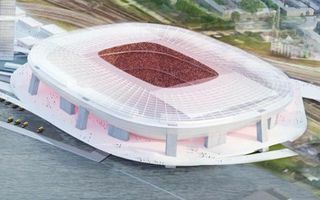 The city council agreed not only to allow the construction of new Feyenoord stadium, but indeed to contribute significant amount of money to the project. 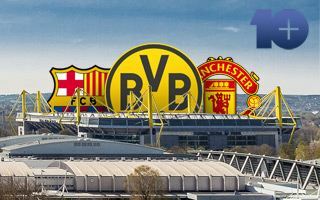 Yes, birthday. 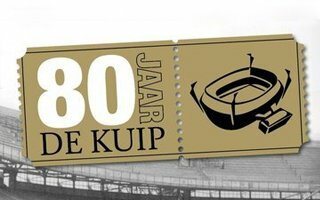 Not anniversary. De Kuip is more than a building to Feyenoord fans, which they proved last night in quite significant numbers. 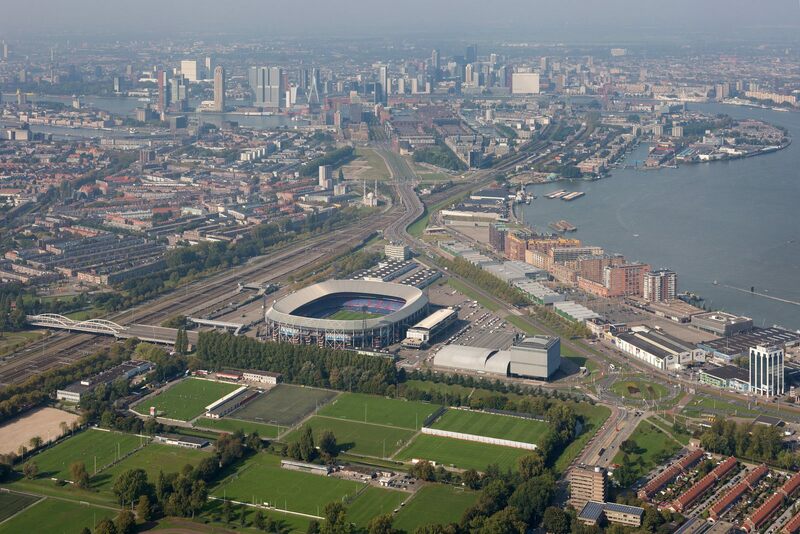 63,000-capacity stadium on Rotterdam’s southern waterfront will require €135 million in public funding. 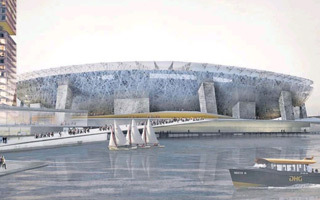 This represents a third of total stadium spending expected. 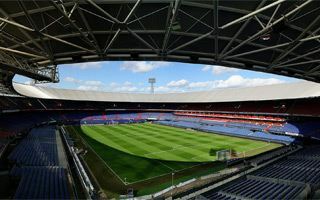 From Monday onwards supporters of Feyenoord can list their desires and expectations for the new 63,000-capacity stadium. 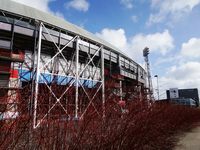 Consultation results should be known in mid-December. 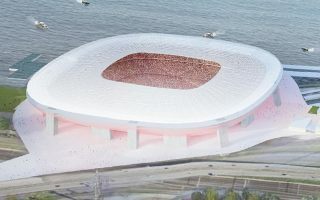 Not in final detail yet, it’s still the master plan we already know. 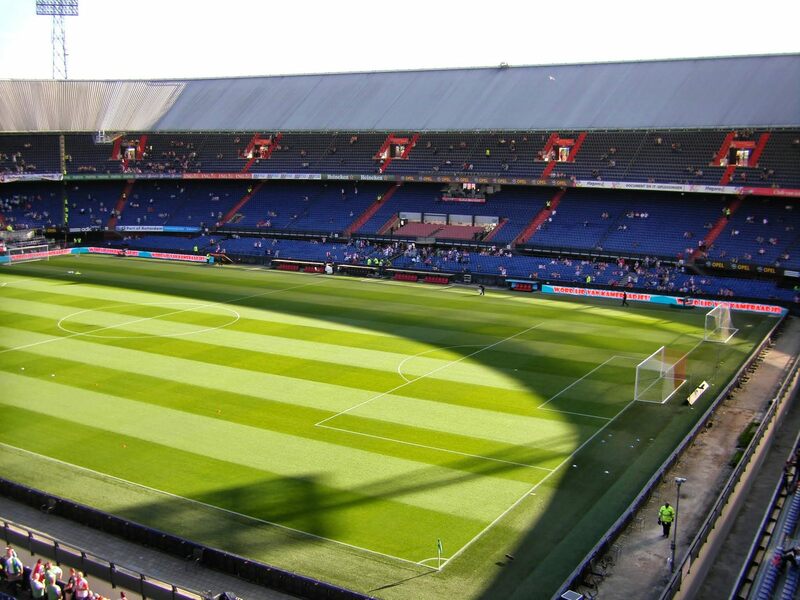 But now we know it better and this could be Feyenoord’s pass back to the top of European football. 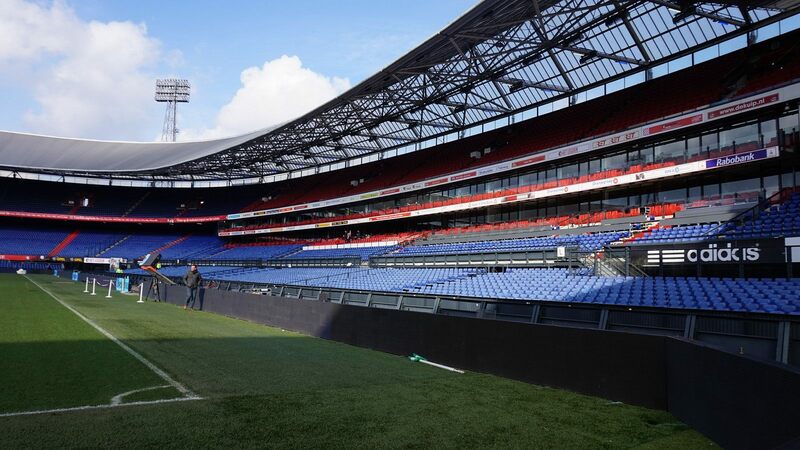 After PSV and Ajax Amsterdam, now Feyenoord Rotterdam expressed the will to install safe standing at their stadium. 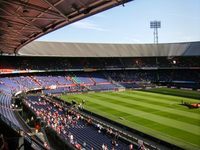 The subject might ease tense atmosphere between the club and fans. 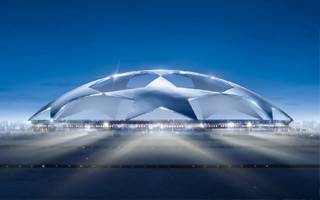 Only six countries have any representation in this ranking. Here is the elite list of clubs that manage to draw 46,000 people or more every single game! 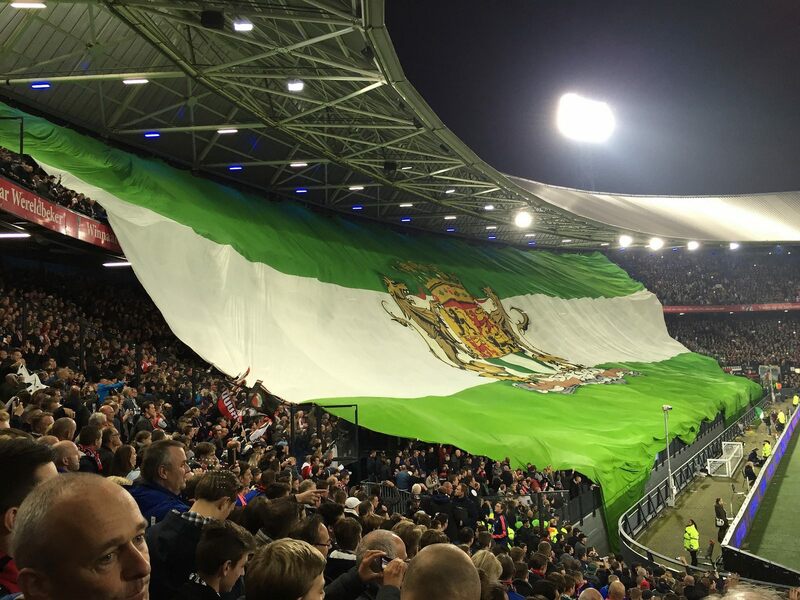 Dutch Europa League contender Feyenoord announced very severe measures against its own fanbase. 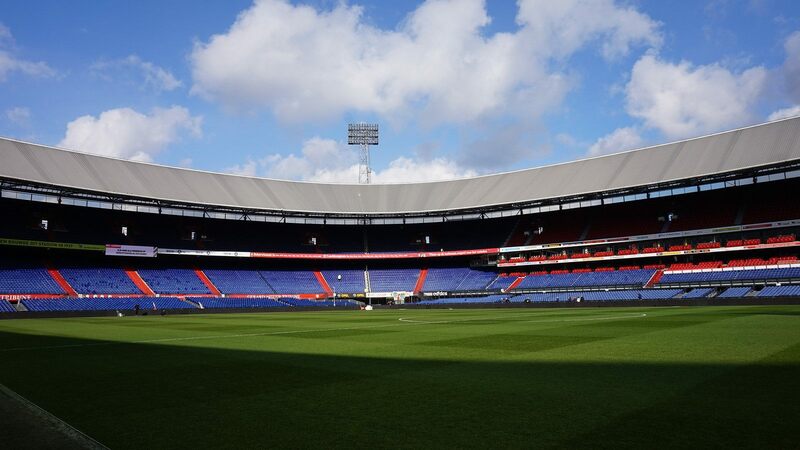 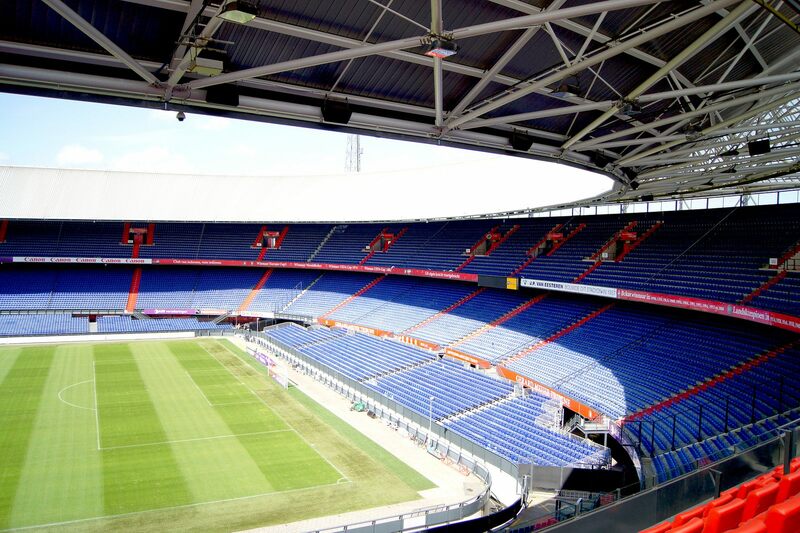 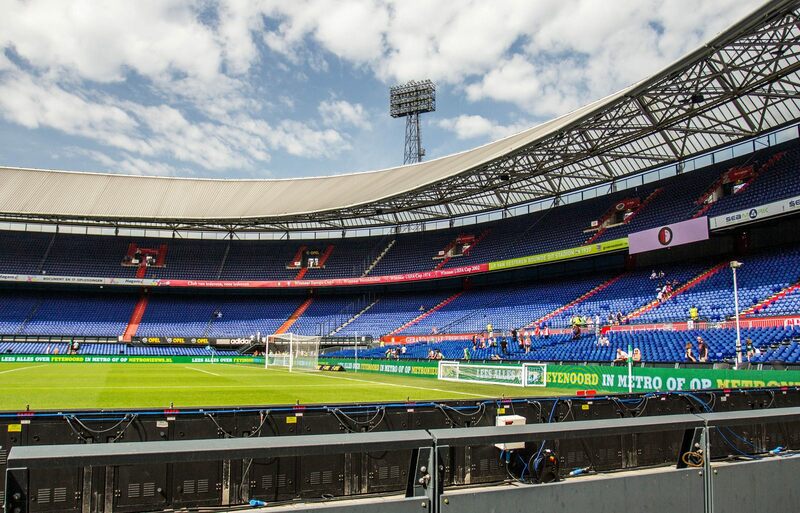 De Kuip capacity will be halved and nets will surround the field. 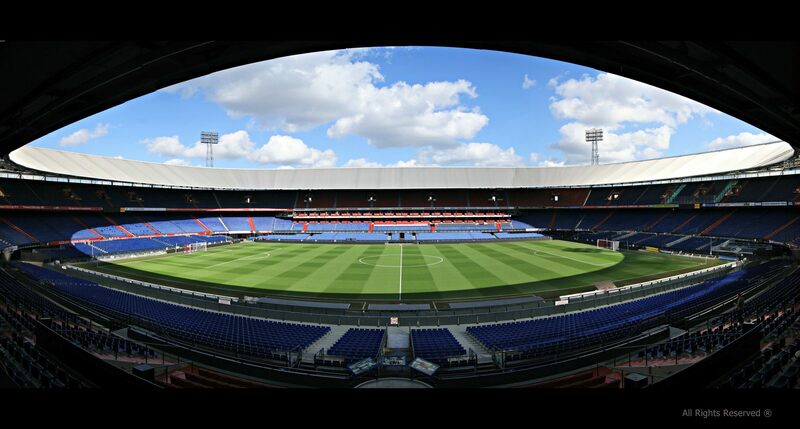 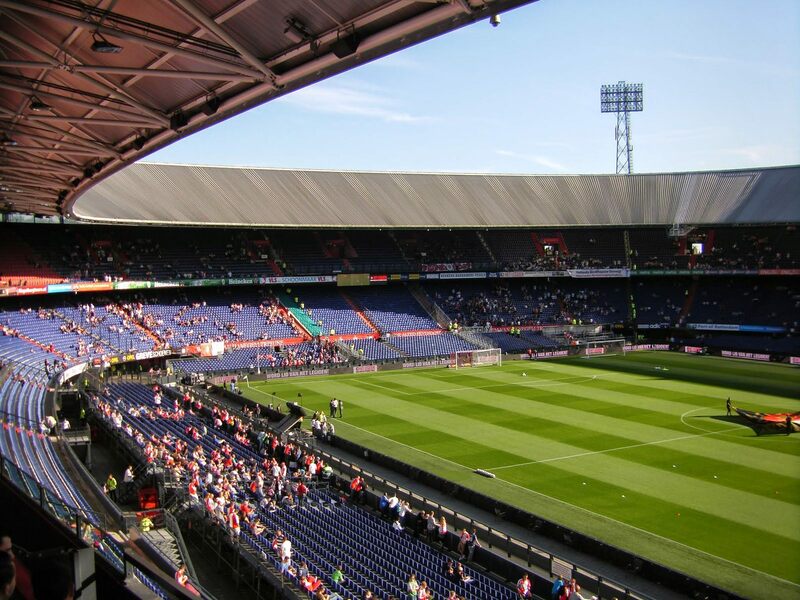 31.05.2016 Rotterdam: New Feyenoord stadium by 2023? 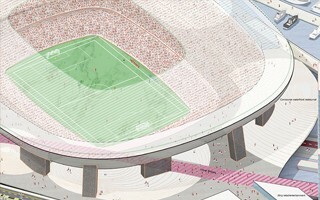 Location selected, capacity now clear. 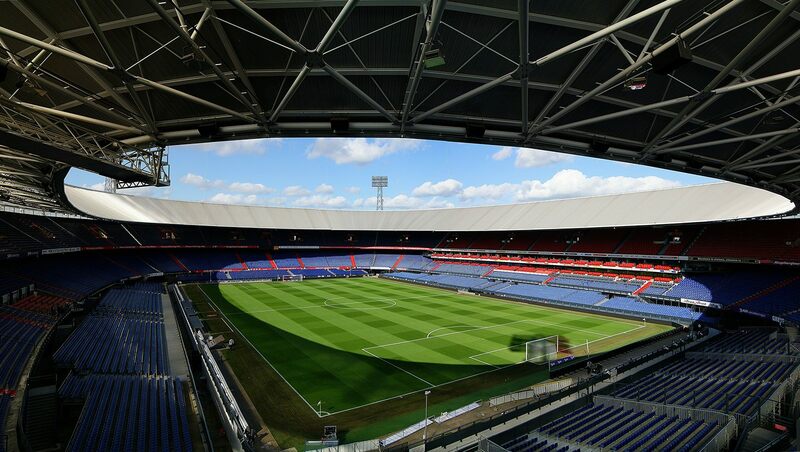 Next step may consider the kind of roof for the new Feyenoord stadium. 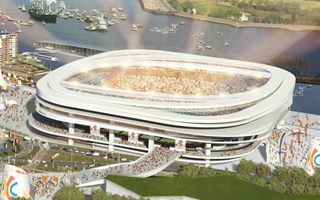 If everything goes as planned, construction should begin in 2018. 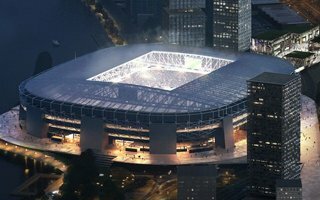 While final location is yet to be selected, we can already confirm that capacity of the new Rotterdam stadium won’t exceed 65,000 seats. 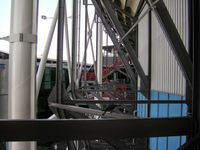 Growing further would force major infrastructure changes. 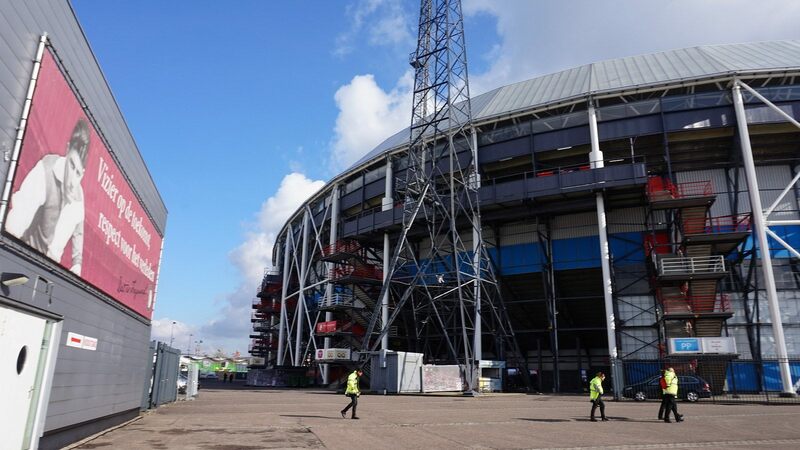 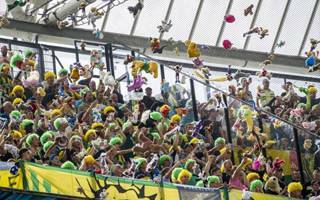 08.01.2016 Rotterdam: Feyenoord Stadium to be built on water? 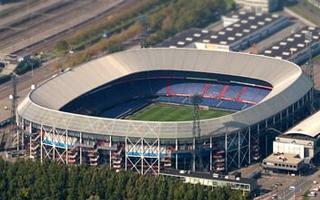 Three possible location for new Feyenoord stadium are under consideration. 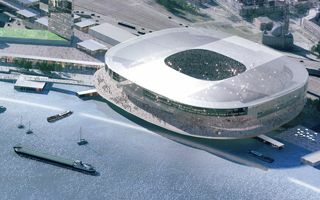 Two of them would see the stadium built partly on water. 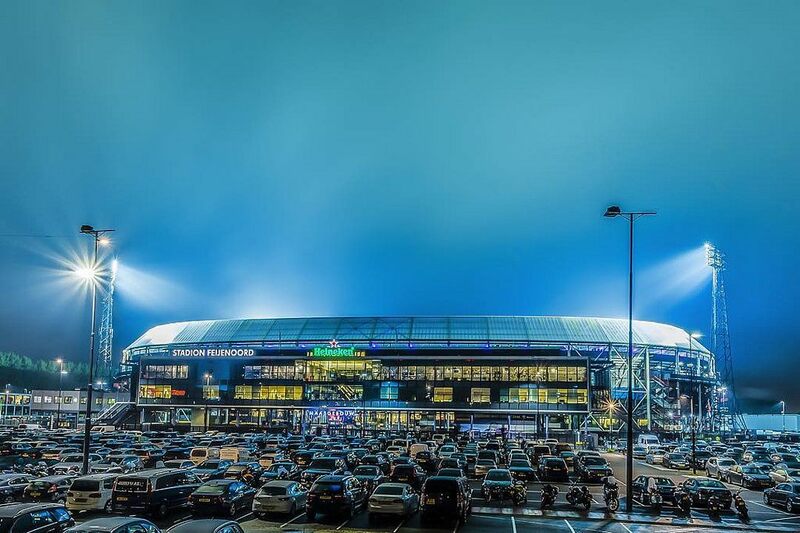 And the club seems delighted with such vision!